Knock-Knock Jokes for Kids Just $2.89! You are here: Home / Great Deals / Amazon Deals / Knock-Knock Jokes for Kids Just $2.89! 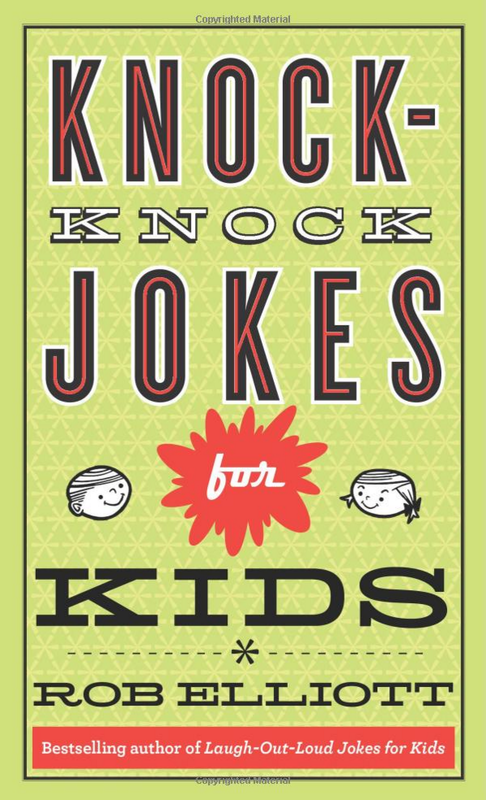 Head over to Amazon and order the Knock-Knock Jokes for Kids Just $2.94! Prime members and orders of $35+ get FREE Shipping! Popular author of Laugh-Out-Loud Jokes for Kids turns his witty pen to the classic knock-knock joke, providing hours of entertainment for young and old!